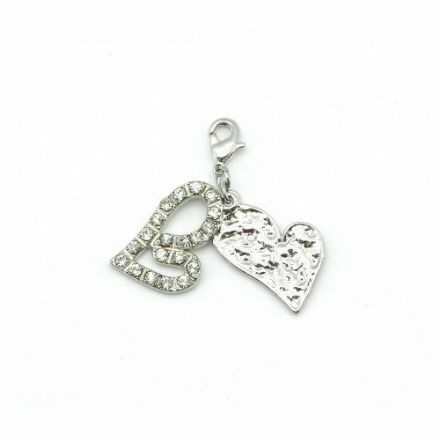 Hearts Charm, an ideal addition to your Pure charm bracelet. Comes complete with a lovely gift box. 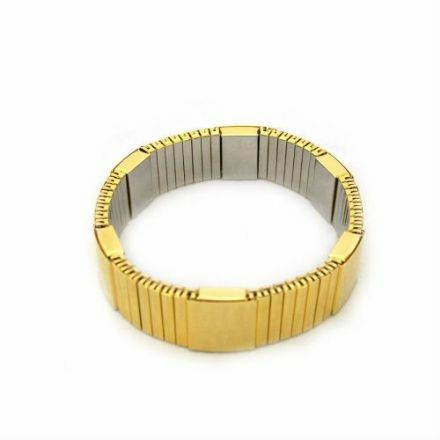 Modern in its looks this Magnaflux Magnetic Bracelet can be used for everyday wear or for that special occasion. 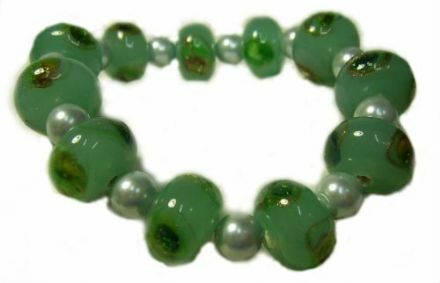 Magnetic Hematite and Glass Bracelet is a lovely piece of jewellery and would look nice with many outfits. 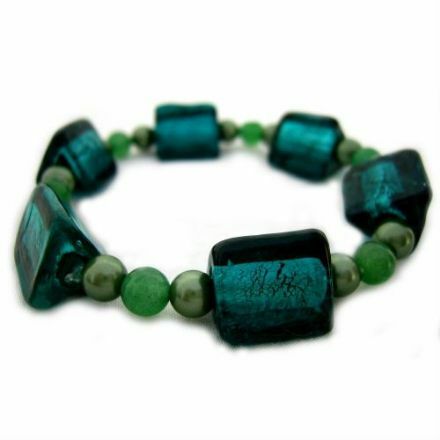 A classy piece of jewellery is this Magnetic Hematite and Glass Bracelet. Comes complete with a lovely gift box. 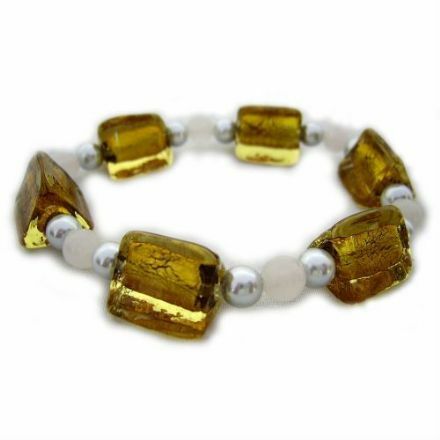 This delightful Magnetic Hematite and Glass Bracelet would make a lovely gift for that special person or occasion. A unique gift this Magnetic Hematite and Glass Bracelet looks stunning and is ideal for everyday use or for that special occasion. 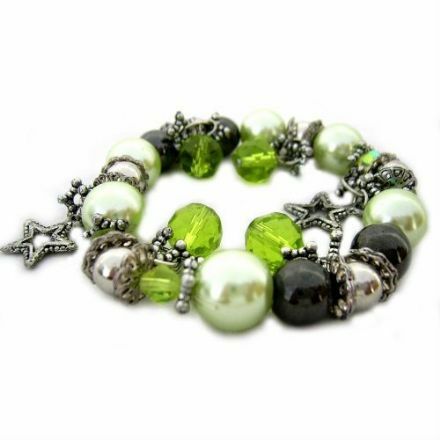 Delightful is this Magnetic Hematite and Glass Bracelet. Looks stunning and is ideal for everyday use. Comes with a gift box. 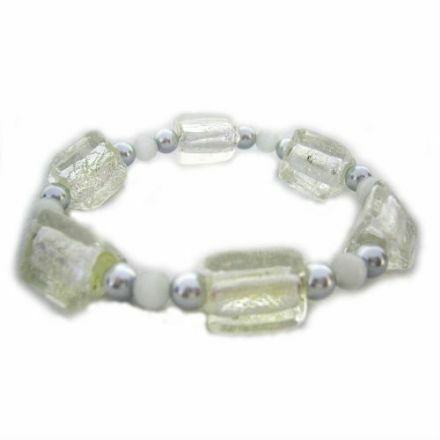 An ideal piece of jewellery for everyday use is this Magnetic Hematite and Glass Bracelet. It also comes complete with a lovely gift box. 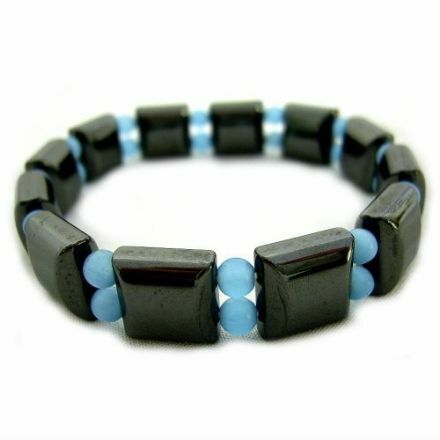 Unique and made from quality materials this Magnetic Hematite Bracelet comes complete with a lovely gift box. Modern and unique looking this Magnetic Hematite Bracelet is ideal to wear everyday or keep for that special outing. 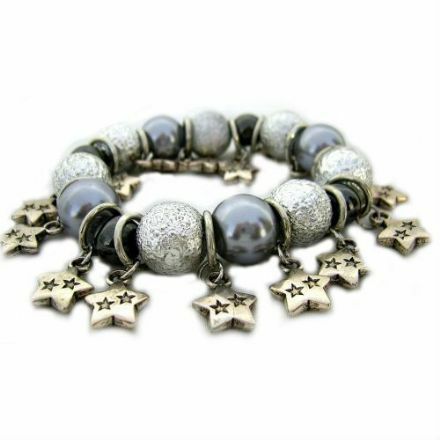 An exquisite piece of Magnetic Hematite jewellery, this bracelet is just fabulous. Complete with gift box. Made of the finest materials this Magnetic Hematite Bracelet is ideal to be worn everyday for a smart addition to your wrist. 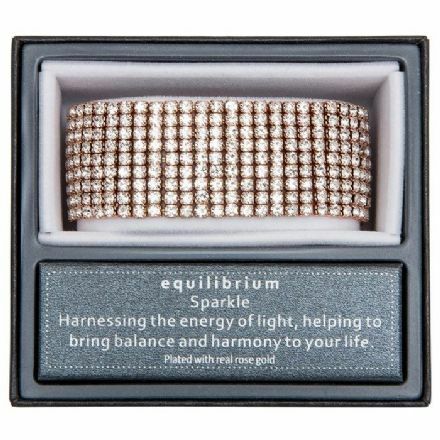 Pretty and versatile and ideal for everyday use this Magnetic Hematite Bracelet makes a lovely present and comes with a gift box. 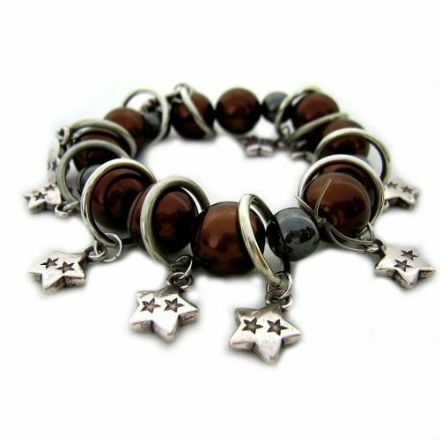 This chunky Magnetic Hematite Bracelet is an ideal present for someone who likes unusual jewellery. 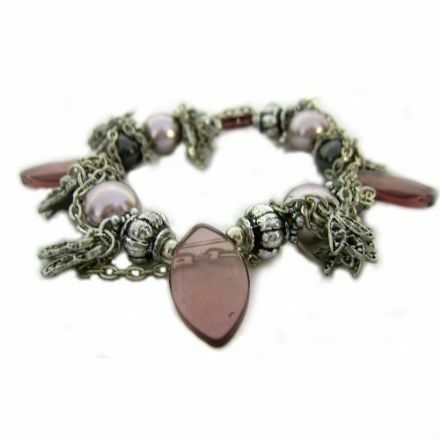 Chunky Magnetic Hematite Bracelet would make a perfect gift for that special occasion. Complete with a gift box. 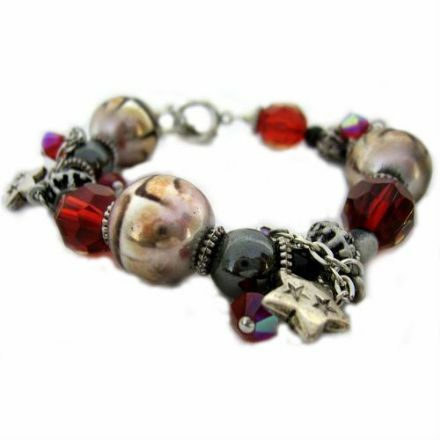 A delightful piece of jewellery is this Chunky Magnetic Hematite Bracelet. Ideal for many special occasions. 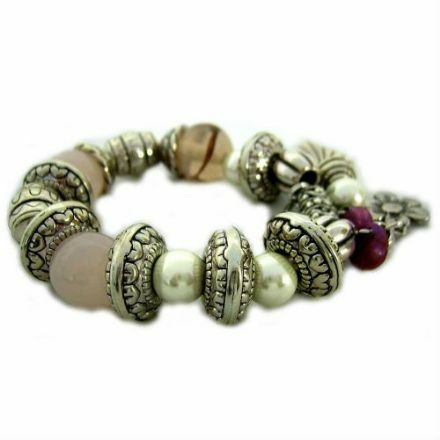 Magnetic Hematite Chunky Bracelet is a fashionable and well-made piece of jewellery. Complete with a lovely gift box. Another fabulous piece from the popular range by Coppercraft. 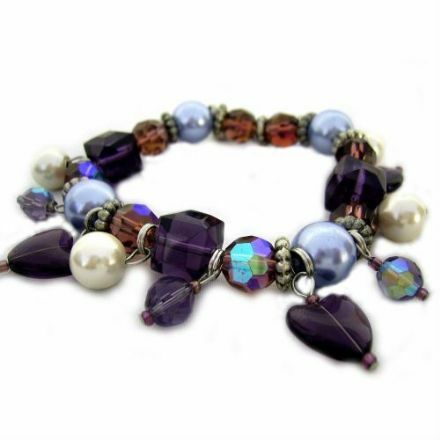 This chunky Magnetic Hematite Bracelet would make a lovely gift. 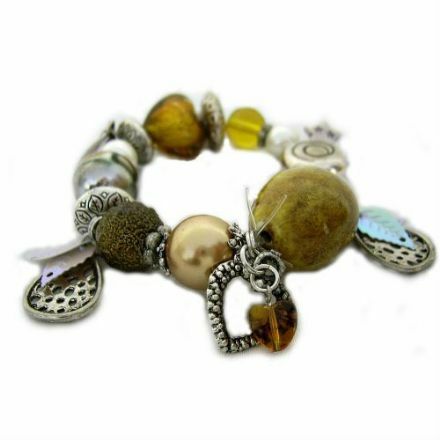 An ideal piece to wear everyday this chunky Magnetic Hematite Bracelet comes complete with a lovely gift box. 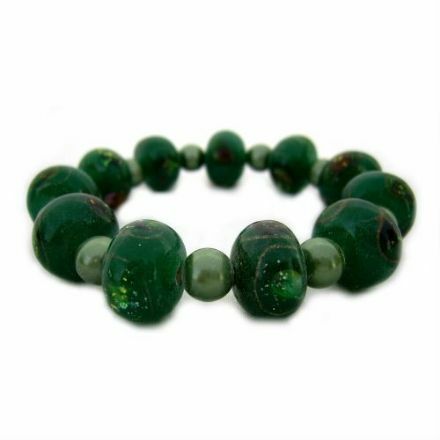 Of quality and well presented this chunky Magnetic Hematite Bracelet would make a lovely gift for someone special. 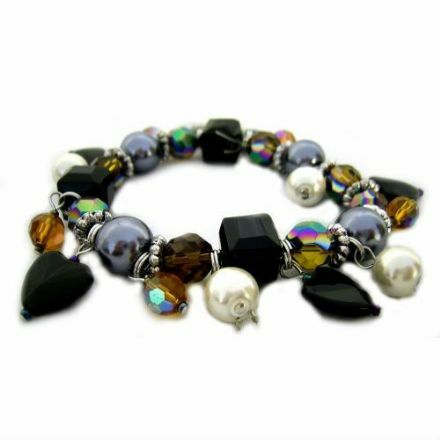 Made of the finest materials, this chunky Magnetic Hematite Bracelet looks fabulous. It is ideal for everyday use or that special occasion. 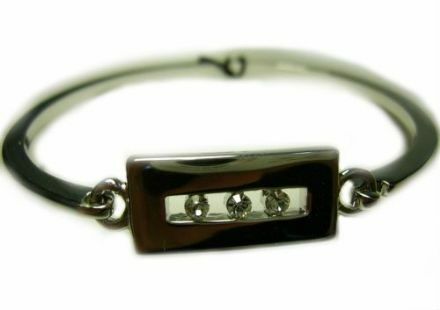 A lovely piece of classy jewellery is this Magnetic Hematite Bracelet. 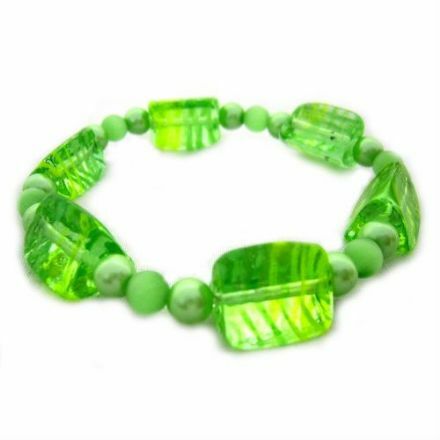 An ideal piece to wear on those special occasions. 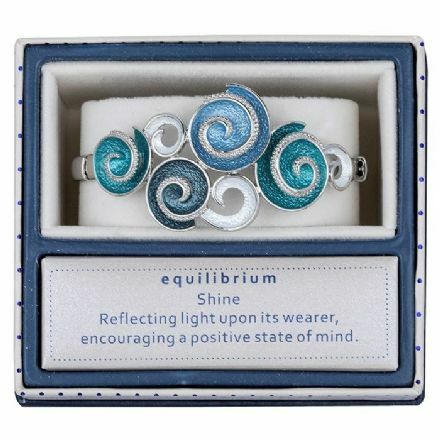 Marine Tones Swirls Half Bracelet. It comes complete with a lovely Gift Box. 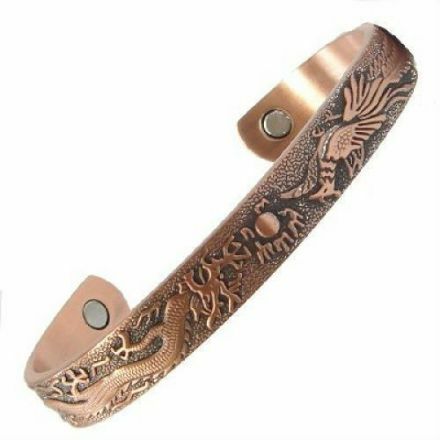 A lovely piece of Jewellery is this Dragon Magnetic Copper Bracelet. Made from the finest materials by Coppercraft. 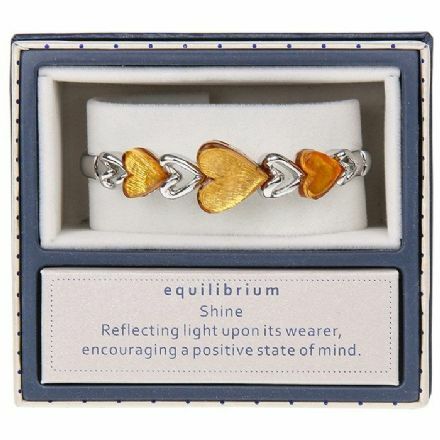 Modern Etched Gold Coloured Hearts Bracelet. Also comes complete with a lovely Gift Box. 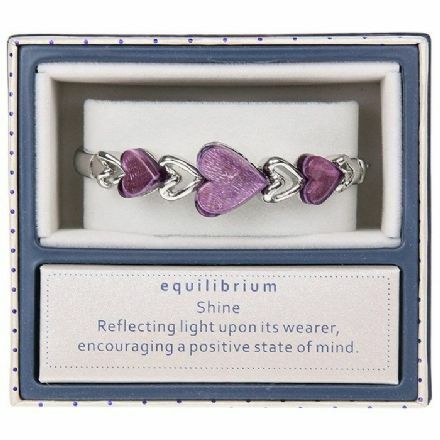 Modern Etched Purple Hearts Bracelet. Comes complete with a lovely Gift Box. 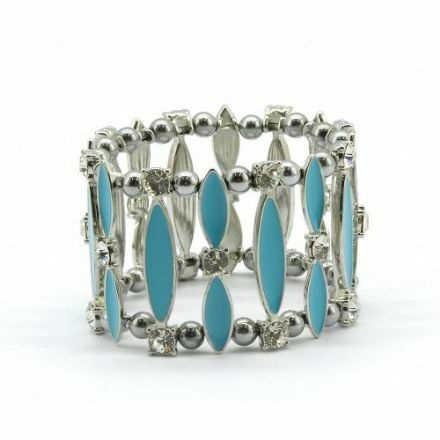 Rhodium Plated Bracelet called Modest. Made from the finest materials by Annaleece. Muted Tones Ribbons Half Bracelet. 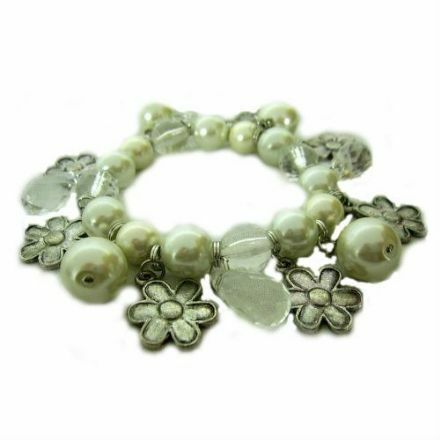 The bracelet comes complete with a lovely Gift Box. 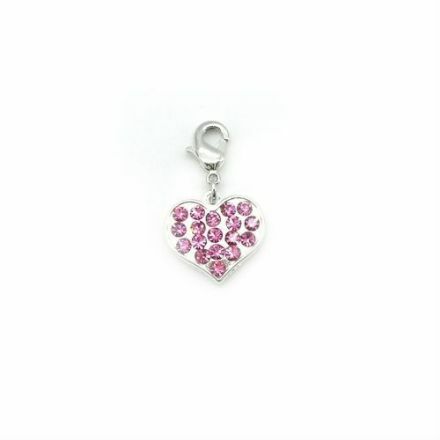 A beautifully made and designed Pink Heart Charm from the popular Pure range by Coppercraft. 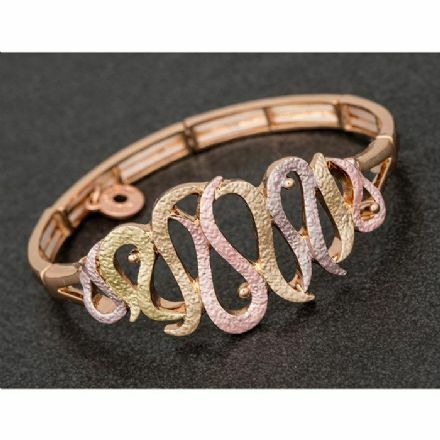 Rose Gold Plated 9 Rows Diamante Bracelet. Comes complete with a lovely Gift Box. 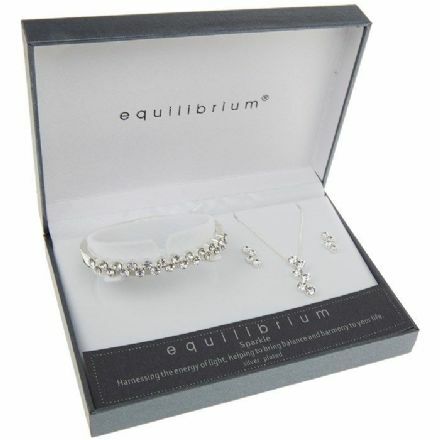 Silver Plated Random Crystal Bracelet, Necklace and Earrings Set. Complete with a lovely Gift Box.